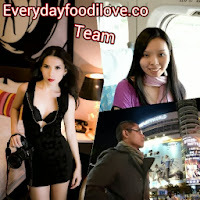 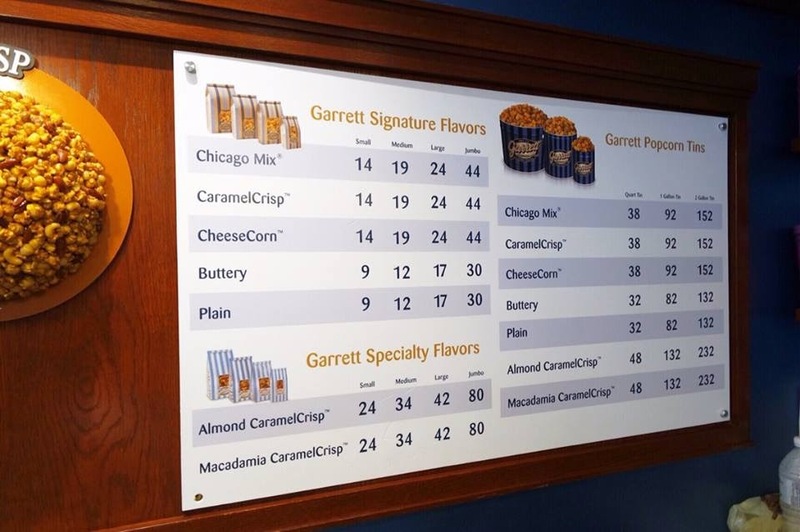 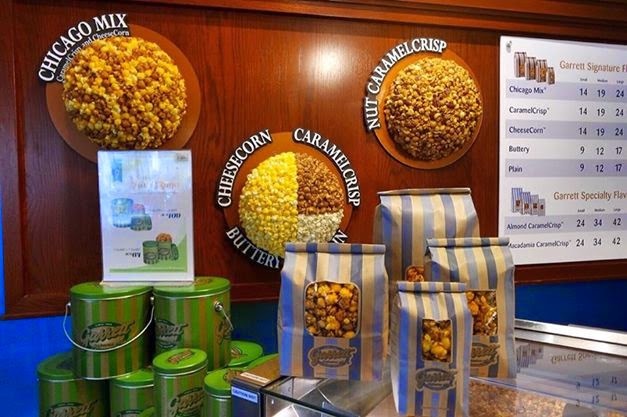 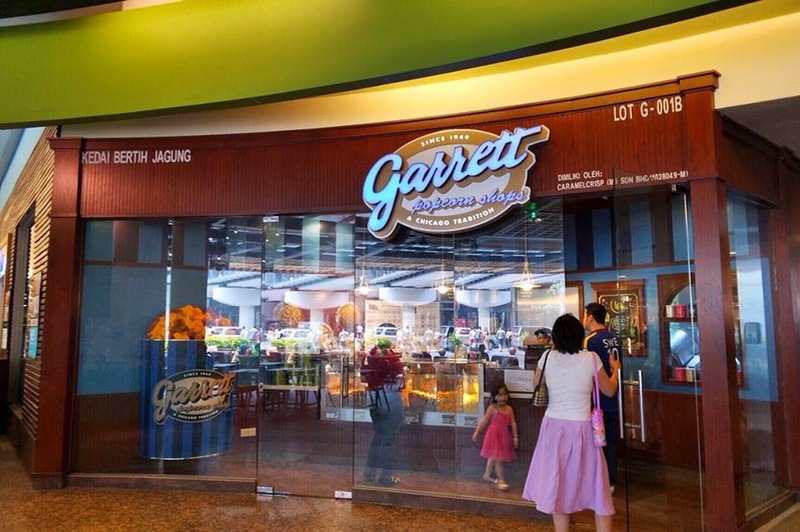 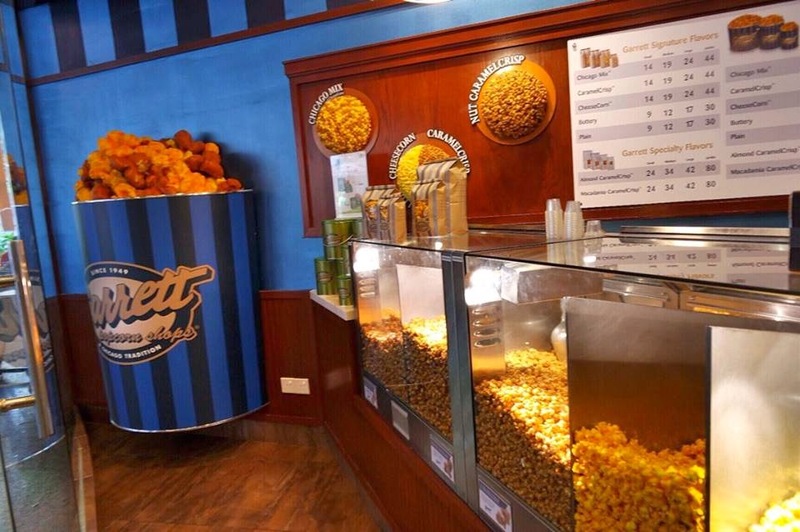 Garrett Popcorn shops, a gourmet popcorn outlet, available in One Utama shopping mall, Suria KLCC and Mid Valley, is well-known for the best popcorn, handmade fresh daily with the highest quality ingredients. 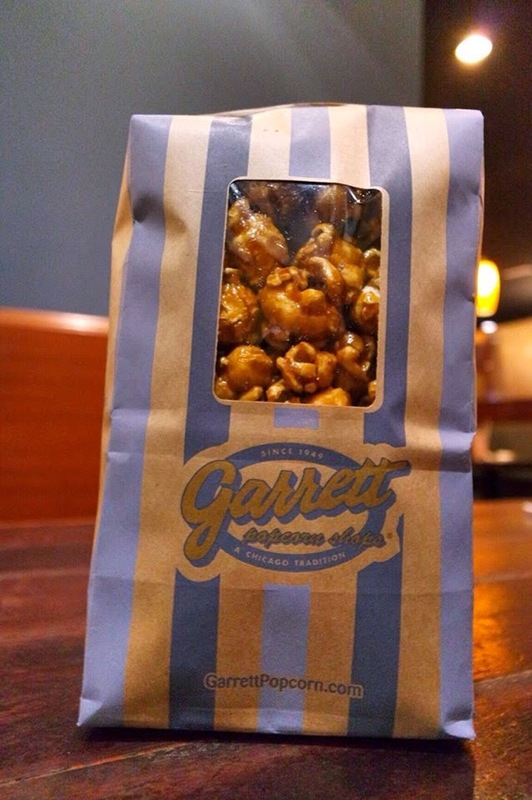 CaramelCrisp Popcorn consist of sweet caramelised popcorn which were delicious and sinfully good. 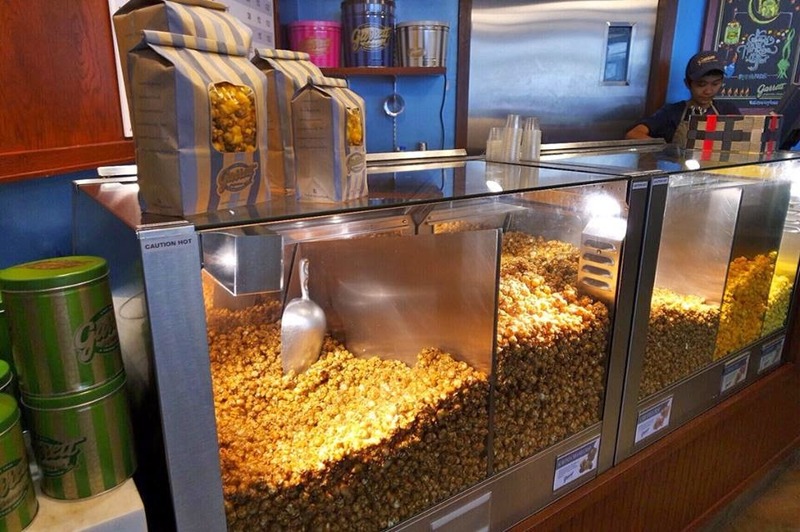 It was fluffy, crispy but not chewy.